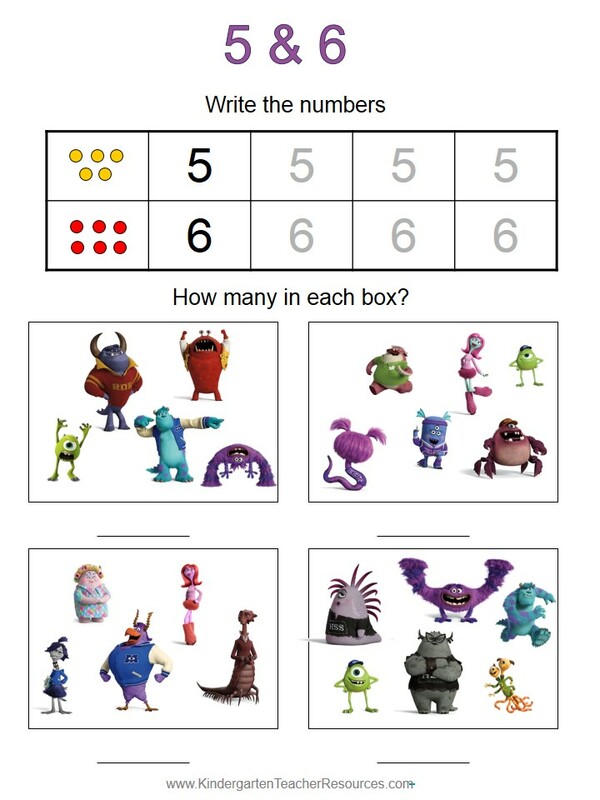 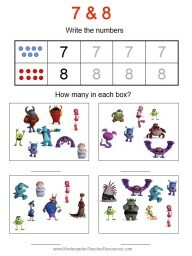 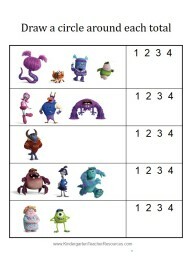 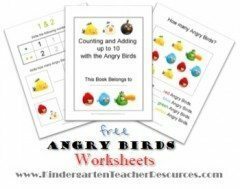 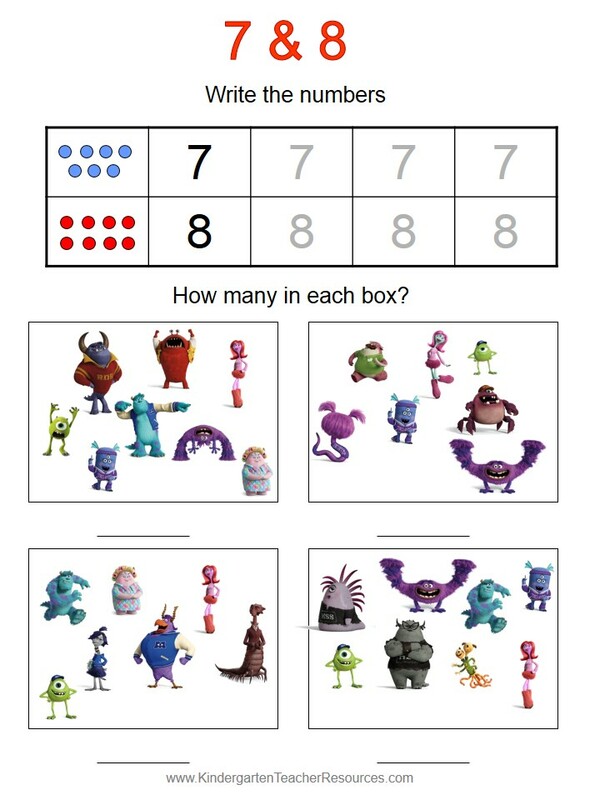 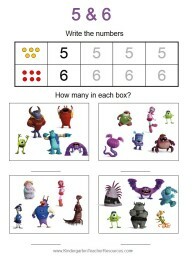 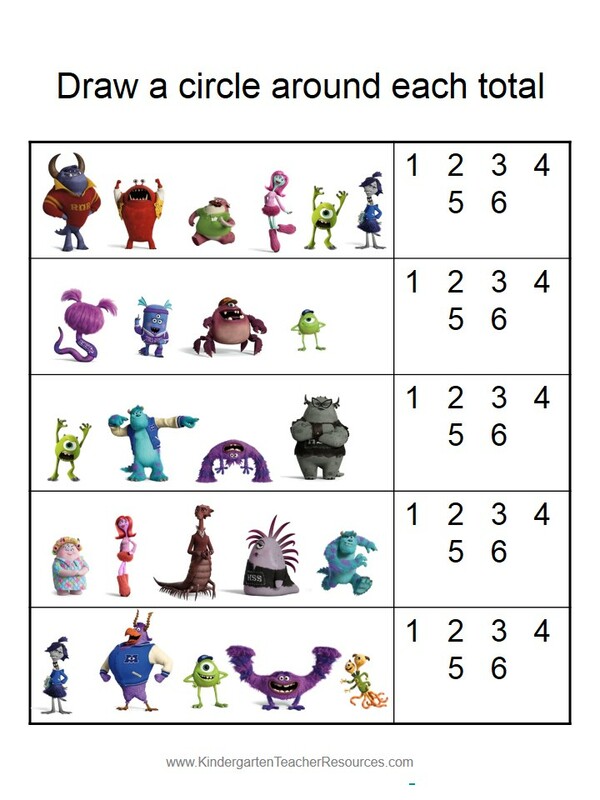 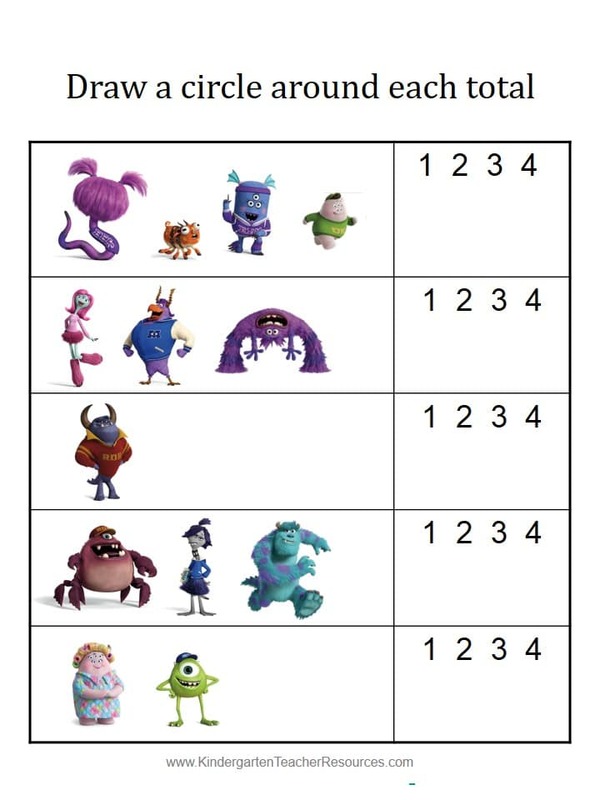 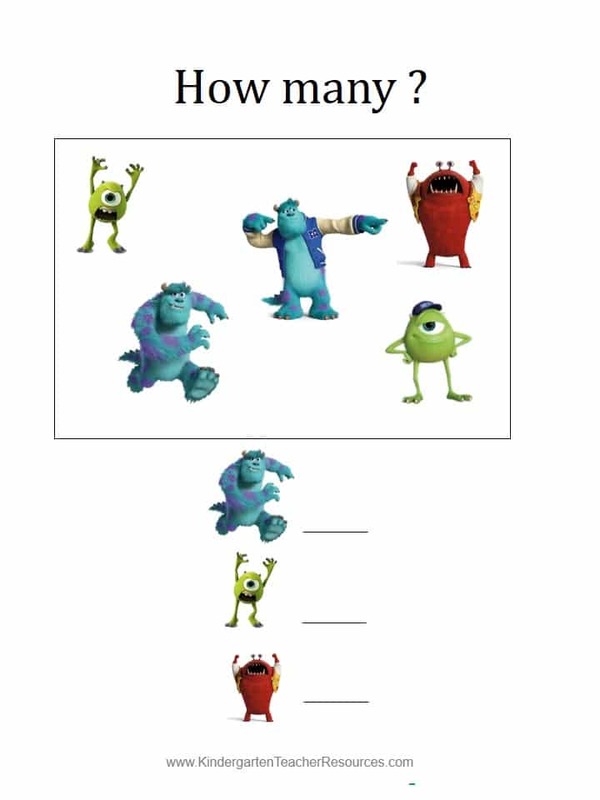 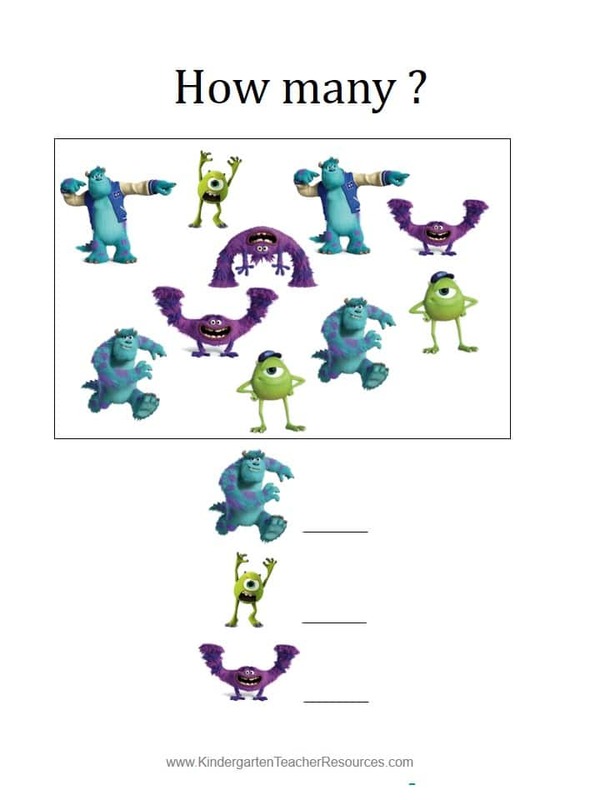 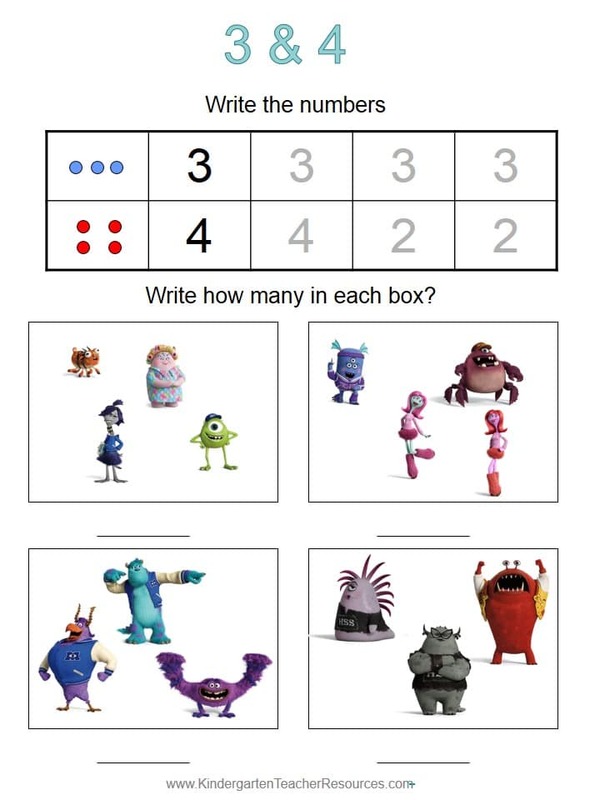 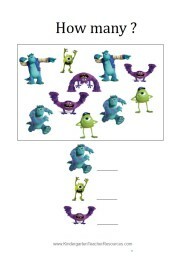 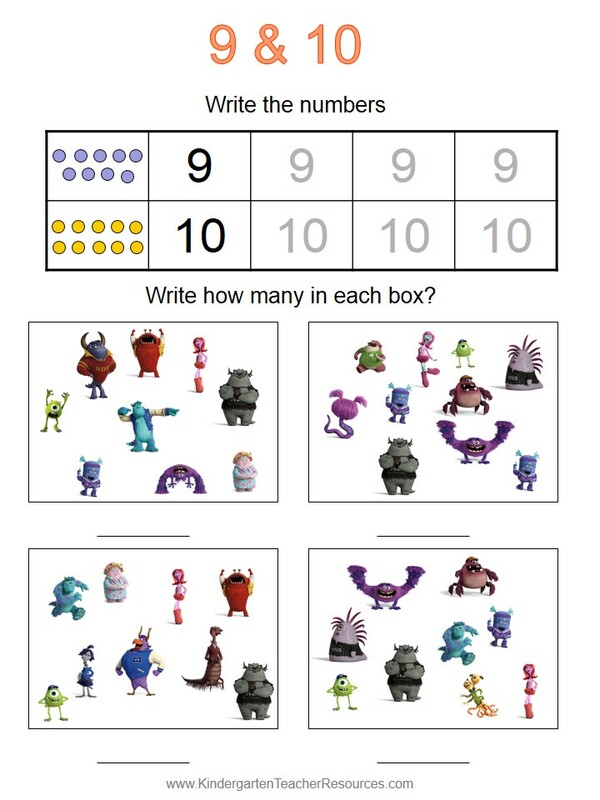 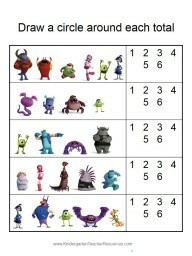 Learn how to write numbers, understand what they represent and do basic addition together with the characters from Disney’s Monsters University. 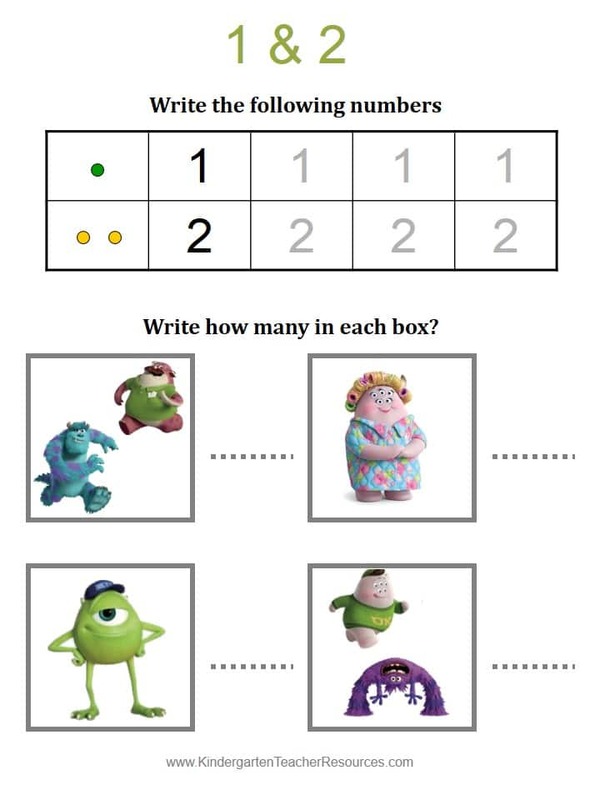 Kelly from Canada sent us a request to prepare kindergarten worksheets with Monsters University for her son who is starting kindergarten soon. 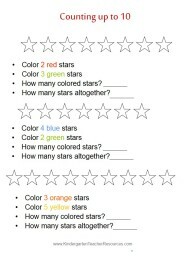 We were happy to help and hope that other kids enjoy them too! 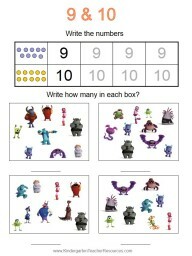 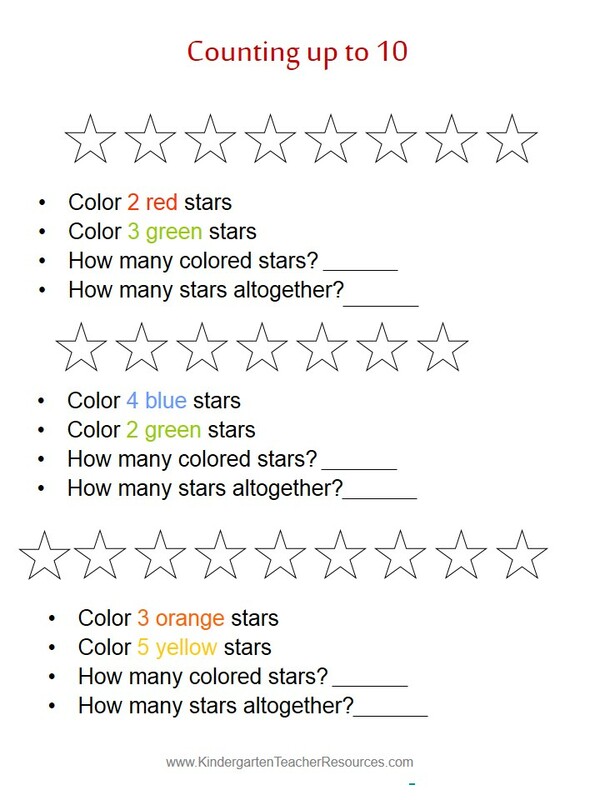 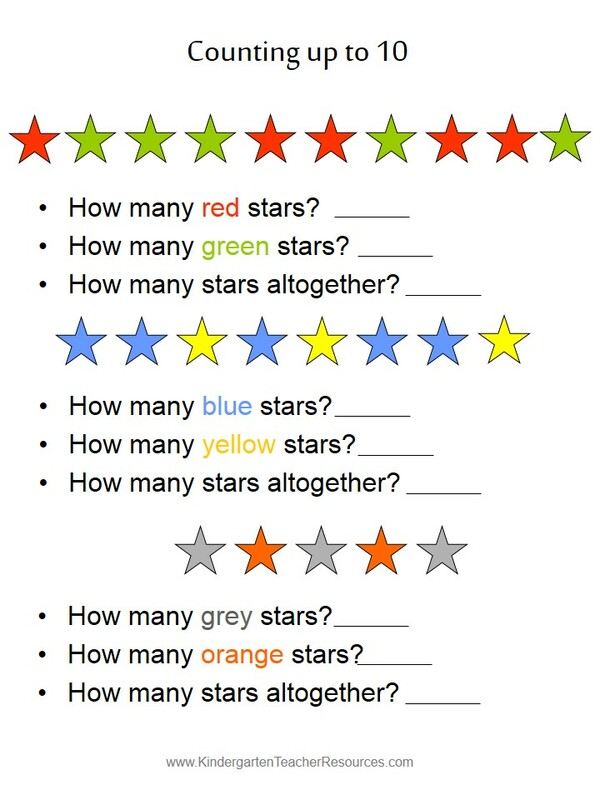 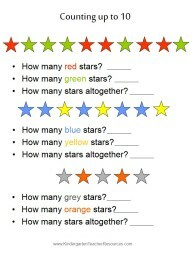 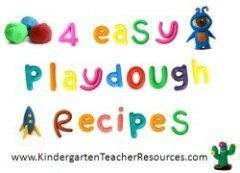 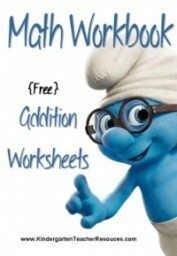 If you have a specific request then please leave a comment below and we will make the worksheets for you if we can. 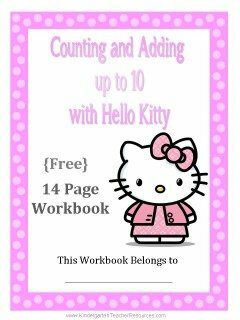 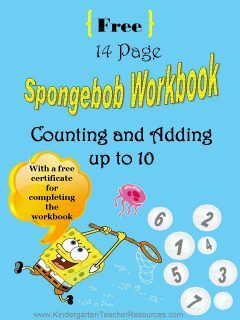 If you would like to add your child’s name to the cover then download the editable version. 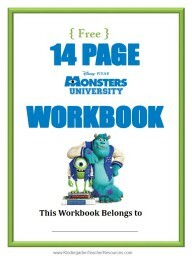 It will open in PDF format. You can type your child’s name and then print the page.